High St to right on Williams to home on right (corner of Williams & Mulberry). Sign on. One Floor Living! 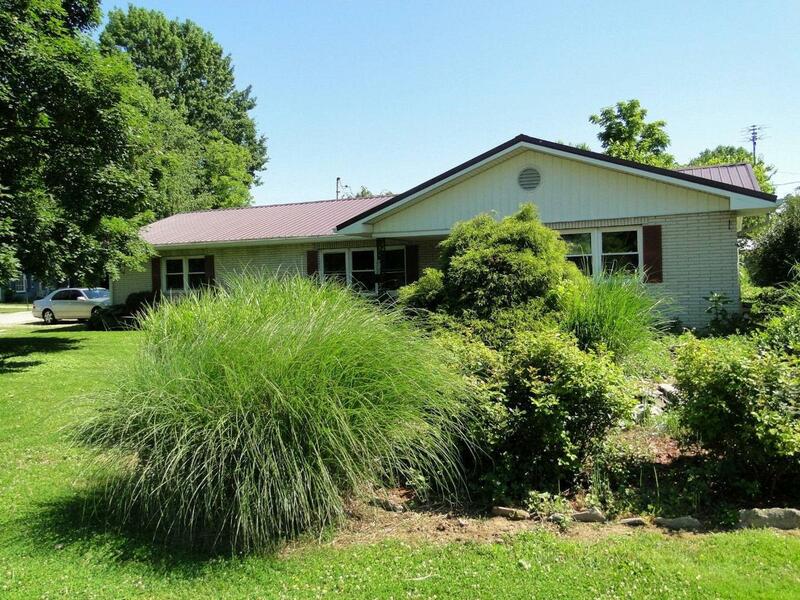 Large 4 bd, 1.5 ba brick Ranch on a flat corner lot in the heart of Rising Sun! Large accommodating rooms. School across the street. Walking distance to Ohio River. Close to everything. Lots of landscaping. Property sold 'as-is'. NOTE: This property was sold on 11/4/2016 and is no longer available. The details listed below are believed accurate to the date of the sale and are subject to change.